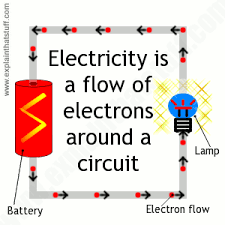 Electricity can flow through the components in a complete electric circuit. We can use symbols to draw circuits. You can make bulbs brighter by adding more batteries to the circuit. But if you add more bulbs instead they will get dimmer. A circuit always needs a power source, such as a battery, with wires connected to both the positive (+) and negative (-) ends. 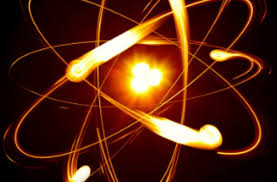 A battery is also known as a cell. 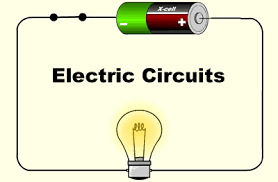 Electricity will only travel around a circuit that is complete. That means it has no gaps. When a switch is open (off), there is a gap in the circuit. 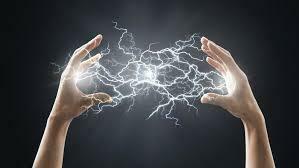 Electricity cannot travel around the circuit. 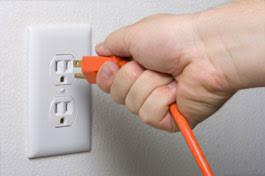 When a switch is closed (on), it makes the circuit complete. 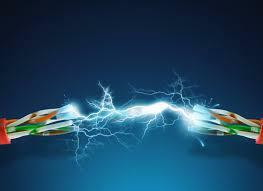 Electricity can travel around the circuit. 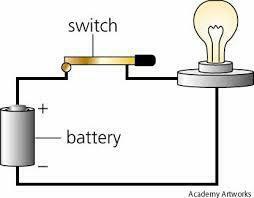 Adding more batteries to a simple circuit will increase the electrical energy, which will make a bulb brighter. 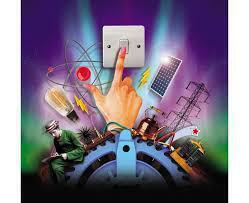 Adding more bulbs to a simple circuit will reduce the electrical energy and make the bulbs dimmer. 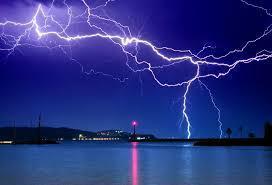 Lengthening the wires in a simple circuit will reduce the electrical energy, as it has further to travel. The extra distance will make the bulb dimmer. 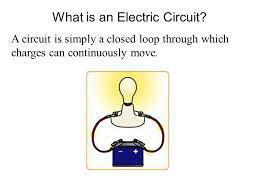 If electrical energy is flowing around the circuit, the motor will rotate.